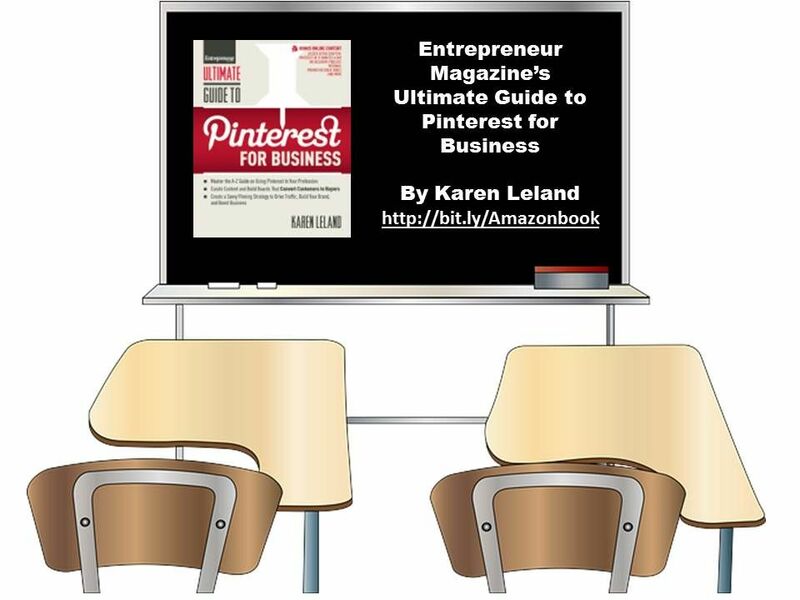 Karen Leland is the bestselling author of 8 business books including the recently released Entrepreneur Magazine’s Ultimate Guide to Pinterest For Business, which can be purchased at http://bit.ly/Amazonbook. She is the president of Sterling Marketing Group, where she works with small businesses and Fortune 500 on building stronger personal and team brands. She writes the Modern Marketing Blog at www.karenleland.com.